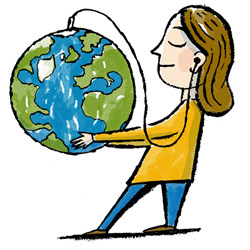 Podcasts are free and a great way to explore the world! 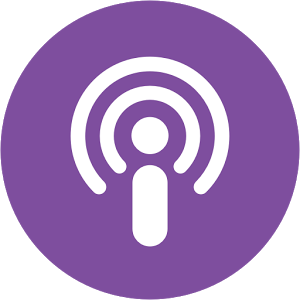 Listen to stories, find out about science, history. You can even participant in a number of them by sending your own questions in! to start listening for free today!